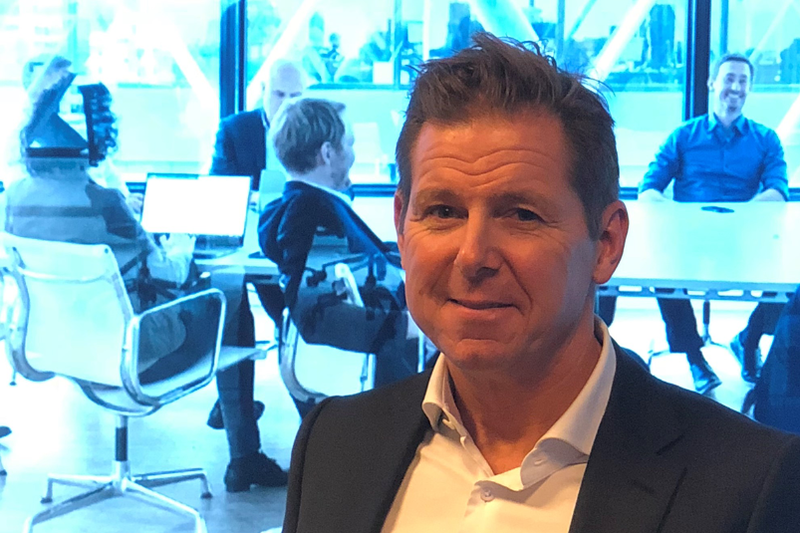 Kinly – the leading visual collaboration specialist, resulting from the merger of VisionsConnected and Viju – today announced that Magnus Ekerot has been named as their new CEO. Kinly aims to be the leading visual collaboration specialist in providing physical and digital meeting solutions and services. The strategy is to deliver value to clients by being the number one industry player in making meetings work easier and more efficiently for users. As CEO, Magnus will help to strengthen the company’s strategy. Magnus, previously CEO of TKH Security Vision Group, has an outstanding track record of growing technology companies through excellent customer relationships and market-driven solution development. His background in security, video and AI technology, together with the experience of leading growth companies in the USA, APAC and Europe, makes him the perfect candidate to join Kinly on the journey they have already started. Kinly provide secure and flexible visual collaboration solutions that makes it easier to work closer together. At Kinly, we think working together is the most exciting thing in the world. Our vision is to engage people in a world of possibilities. Our brand promise is Working together. Everywhere. Our role is to provide a seamless and reliable experience that enables people to work together, in different spaces and places. Kinly’s solutions and services include video conferencing, audio visual integration and unified communications and collaboration. The company today serves corporate and public customers in over 120 countries from established office locations throughout EMEA, the USA and APAC.